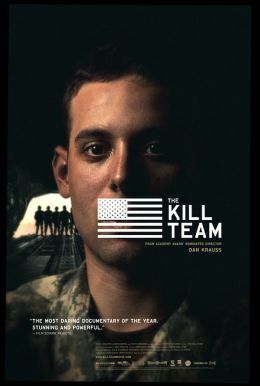 Equal parts infuriating and illuminating, THE KILL TEAM looks at the devastating moral tensions that tear at soldiers’ psyches through the lens of one highly personal and emotional story. Private Adam Winfield was a 21-year-old soldier in Afghanistan when he attempted with the help of his father to alert the military to heinous war crimes his platoon was committing. But Winfield’s pleas went unheeded. Left on his own and with threats to his life, Private Winfield was himself drawn into the moral abyss, forced to make a split-second decision that would change his life forever.